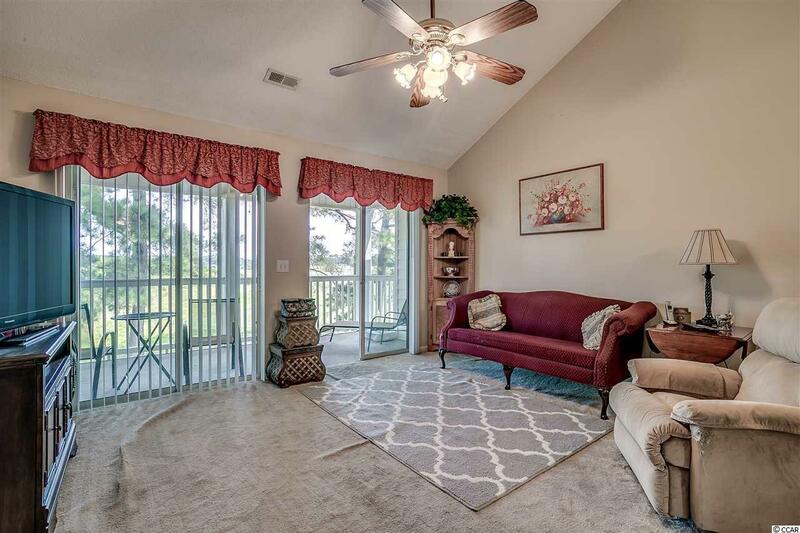 Spacious 3 bedroom 2 bath 3rd floor unit with BEAUTIFUL lake and golf course view of The Wizard and the Man of War golf courses! BRAND NEW HEATING AND COOLING SYSTEMS INSTALLED 2018! 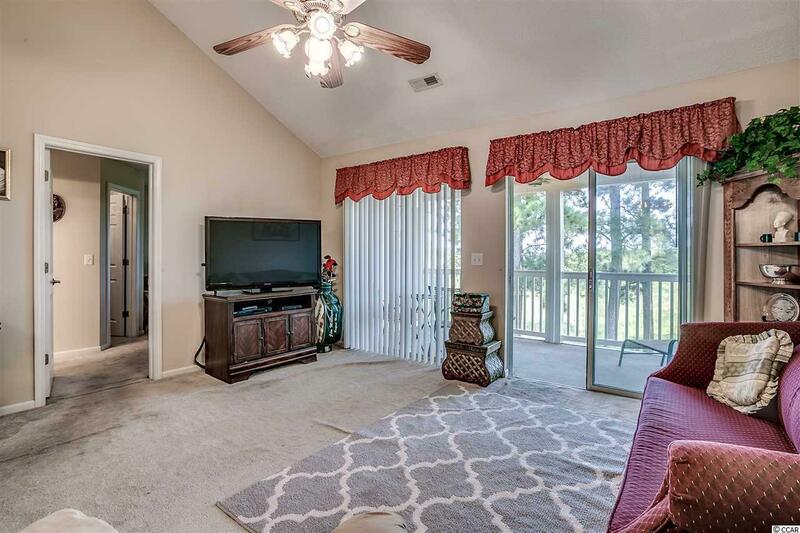 Additional Features Include: Large walk in closet in master as well as, balcony access from master bedroom. 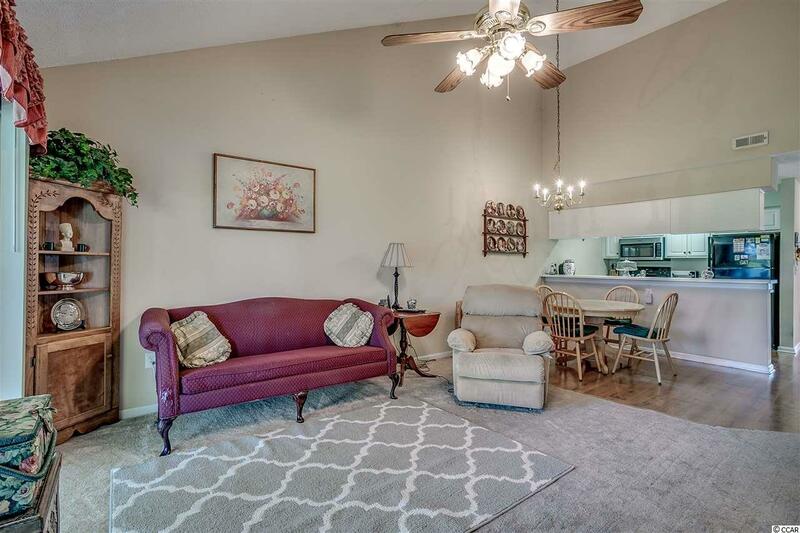 Several storage closets located through out unit, as well as, separate laundry room! Cathedral ceiling in living area! The best part of being on the top floor are the spectacular views and no one is EVER above you! 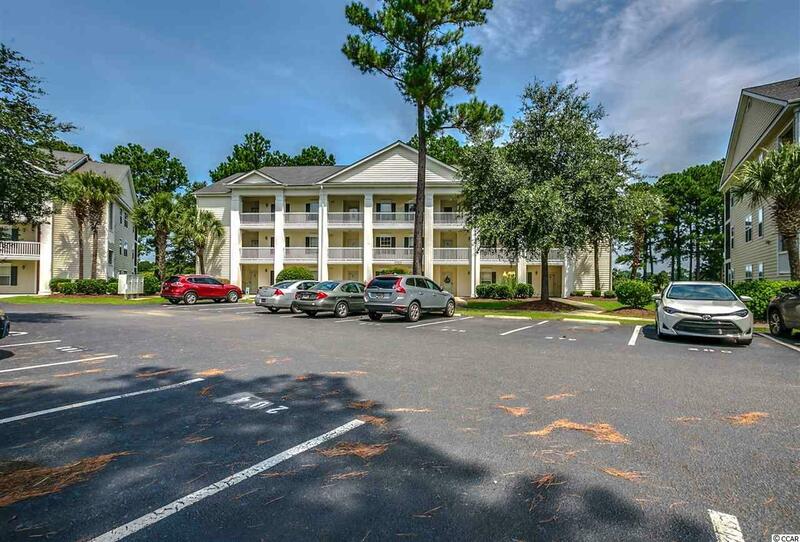 Windsor Green condos are a desirable community located within the district of Carolina Forest due to its close proximity to schools, shopping, dining, beaches and GOLF! All data and information deemed reliable but not guaranteed buyer or buyers agent to verify.